(VEN) - Bosch, a leading global supplier of technology and services recorded double-digit growth of over 17 percent, with consolidated sales reaching USD 114 million (101 million euros) in its 2017 fiscal year in Vietnam. Total net sales, including sales to non-consolidated companies and internal deliveries to affiliated companies, amounted to US$328 million (290 million euros). 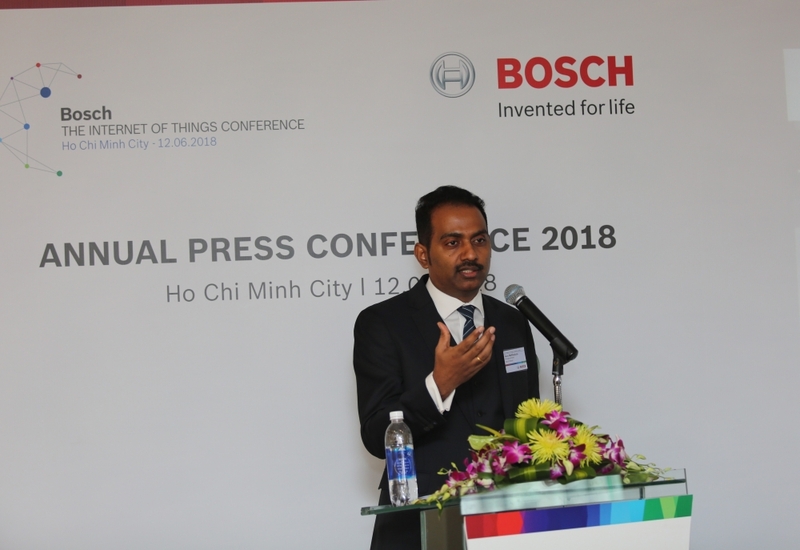 To support this initiative, an initial investment of over US$450,000 (roughly 400,000 euros) was made to set up a new laboratory for smart city and Industry 4.0 solutions at the Bosch Software and Engineering R&D center in Ho Chi Minh City. Around 30 associates are currently working at the new facility to develop and test various solutions such as Energy Monitoring Systems (NILM), Intelligent Traffic Management (ITM), Intelligent Parking Management (IPM) and various Connected Industry solutions. Bosch plans to expand the laboratory with more technological and human resource capability to keep up with the demand for customized solutions in the Southeast Asia market. At the Bosch Automotive R&D center, more than 60 associates have been working on customer projects in close collaboration with Bosch R&D centers in Asia Pacific, Europe, North and South America. 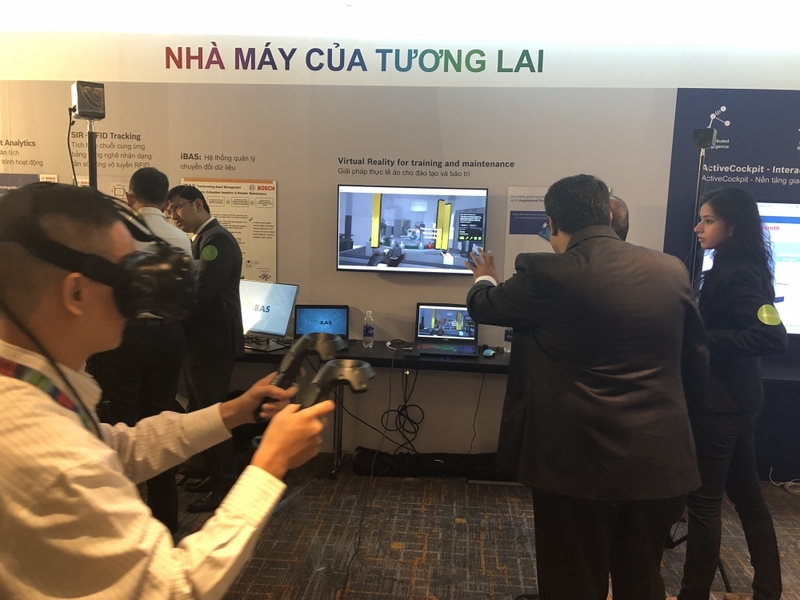 The two R&D centers in Vietnam have started taking over higher responsibility projects for Bosch customers worldwide, an indicator of the capability of the Vietnamese workforce to take part in the Bosch Group’s global value chain. The Bosch Group is known for its significant R&D activities across the globe. In the last five years alone, total investment in R&D has amounted to more than US$33 billion (30 billion euros). By end of 2017, there were roughly 64,500 Bosch associates working at 125 R&D locations worldwide, including the two R&D centers in Ho Chi Minh City, Vietnam. Bosch also showcased its smart solutions at the Internet of Things Conference on June 12. The event was first held in 2017 with more than 700 participants from both the private and public sectors. This year, the one-day event included interactive panel discussions and an exhibition on innovations in 4 areas: Smart Agriculture, Connected Building, Factory of the future, Urban mobility.